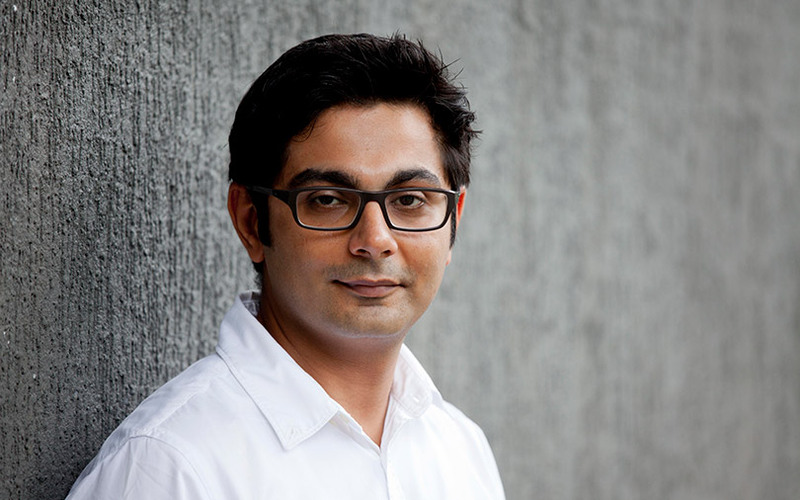 Mumbai-based online insurance startup Acko General Insurance Co. Ltd has raised $12 million (around Rs 80 crore) in a new round of funding led by e-commerce giant Amazon, a company statement said. Ashish Dhawan, angel investor and founder of private equity fund ChrysCapital and existing investor Catamaran Ventures, the family office of Infosys co-founder NR Narayana Murthy, also participated in the round. The latest infusion takes Acko’s total external funding to nearly $42 million. This latest fundraise comes a year after the startup raised $30 million from a clutch of investors including SAIF Partners and Accel Partners. The company, which was registered in August 2016, was founded by MICA Ahmedabad alumnus, Varun Dua. It operates as an independent general insurance company, offering its services through a digital platform. It provides personalised insurance products based on user behaviour, as well as general and auto insurance. “This investment is a validation of Acko’s strategy to innovate ever more for tomorrow's financial needs of users,” said Dua in the press statement. Dua earlier co-founded insurance portal Coverfox along with Devendra Rane. According to filings with the Registrar of Companies, Rane was initially associated with Acko Technology & Services Pvt. Ltd, the parent of Acko General Insurance, and resigned as the company’s director in November last year. “Acko is a young and nimble startup bringing technology and data-led innovation to the insurance sector to deliver a better insurance experience for customers,” said Amit Agarwal, senior vice president and country manager, Amazon India, in the statement. Acko is also backed by Infosys co-founder Kris Gopalakrishnan, through Pratithi Investment Trust; Hemendra Kothari of DSP Blackrock; Atul Nishar, founder and chairman of Hexaware Technologies; Rajeev Gupta, veteran investment banker and founder of Arpwood Capital; Venk Krishnan and Subba Rao of NuVentures. Besides investing into its Indian e-commerce arm, Amazon has also put in money in digital lending firm Capital Float through its Indian subsidiary. Last month, it invested $22 million (Rs 144 crore) in the Bengaluru-based company. These investments are part of the US e-tailing giant's strategy to ramp up its India play as it takes on the newly formed Walmart-Flipkart combine in the country. The Seattle-based company has earmarked $5 million for its India operations and has deployed most of the amount. However, its massive investment in India continues to drag its margins. The loss of its international business grew by 30% to $622 million for the first quarter of the calendar year 2018. It had reported a loss of $481 million in the first quarter of 2017. Despite this, the company is focused on growth, not profitability, Amazon India's head, Agarwal had told TechCircle in an interview in February this year.